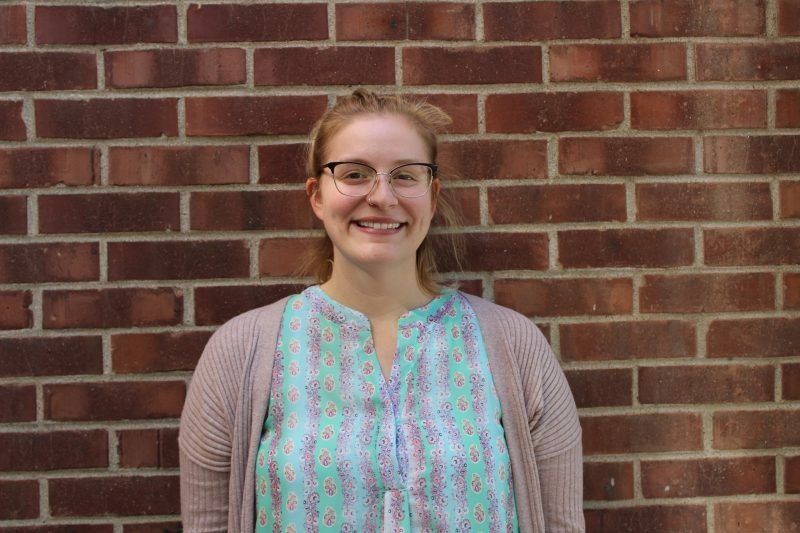 Madison Frank received her Bachelor’s of Music in Music Therapy at Temple University and is back pursuing her Master’s in Music Therapy and Licensed Professional Counseling. Madison began playing viola in 2007 and through her various orchestral experiences she saw firsthand the power that music has in the lives of all. This encouraged Madison to pursue Music Therapy as a career. She completed her music therapy internship at the Bucks County Intermediate Unit and Camp Pegasus working with students 5-21 with developmental disabilities, emotional behavioral disorders, psychiatric diagnosis, severe medical conditions, multiple disabilities, both undiagnosed and diagnosed ADHD, learning differences, and high functioning Autism. She worked within behavioral health facilities, pediatric specialty care facilities, therapeutic social skills camp, and within a juvenile detention center. Madison is excited and proud to be a part of the staff at Settlement Music School.